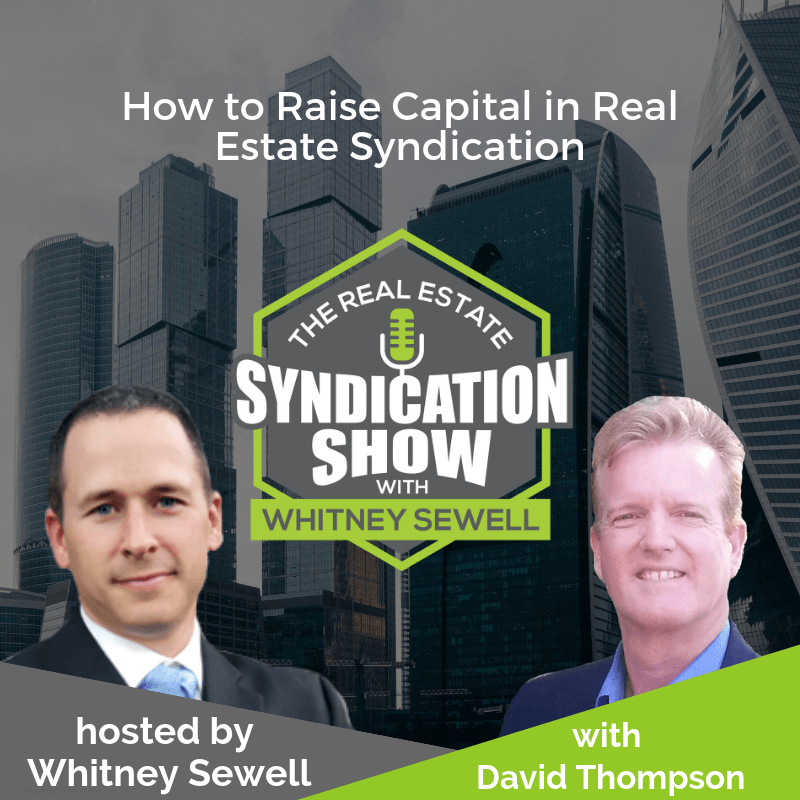 David Thompson, CEO/Founder, Thompson Investing reveals some great TIPS that will help syndicators in their capital raising efforts. Is partnering with an experienced syndicator the best way to learn the ropes of the business? What are some effective ways of dealing with investor’s queries and assuaging their concerns? You will also learn the importance of being forthright with your investors about the many risks involved in real estate investing. Tune in for some great insights! [01:25] – How did David transition to real estate investing from the corporate world? [10:20] – What are some common mistakes that real estate investors tend to make? [10:46] – Does portraying yourself as a thought leader in the real estate space help you and your business? 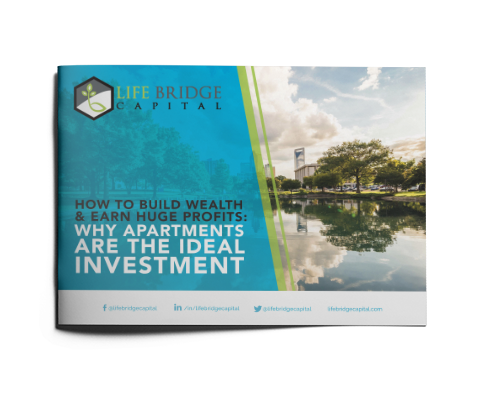 [14:12] – Is apartments the best way to foray into real estate investing? [15:54] – Apartments vs. single family homes – which is a safer investment? [23:20] – Is real estate investing completely risk-free? [28:23] – What has been the most challenging part of the syndication business for David? [37:07] – Schedule a call with Whitney now!